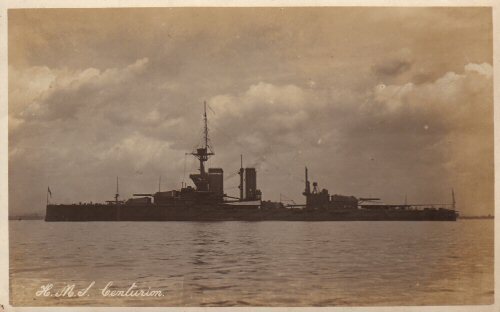 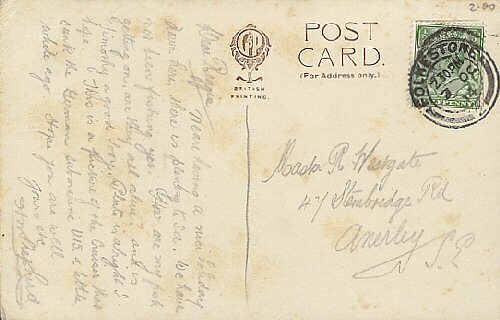 Postally used 15 Jul 1918. 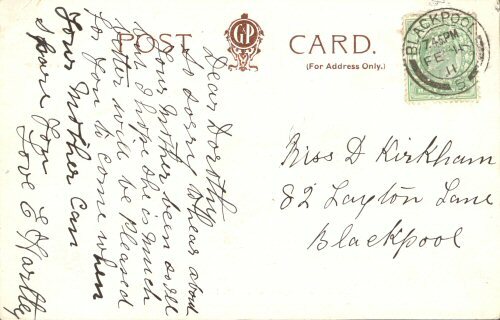 Posted Leytonstone E11. 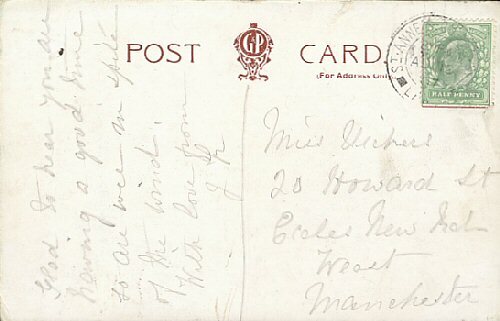 Postally used 11 Feb 1911. 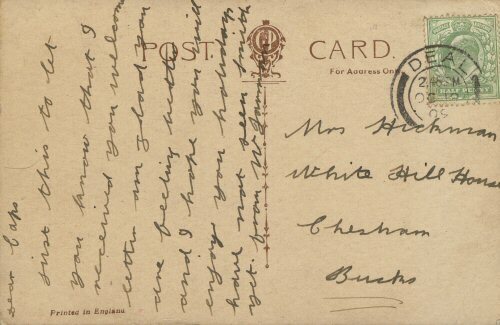 Postally used 19 Oct 1909. 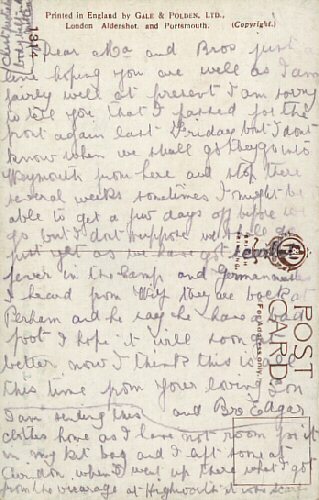 Letter written on reverse but posted with clothing items that ' I have not got room for in my kit bag'. 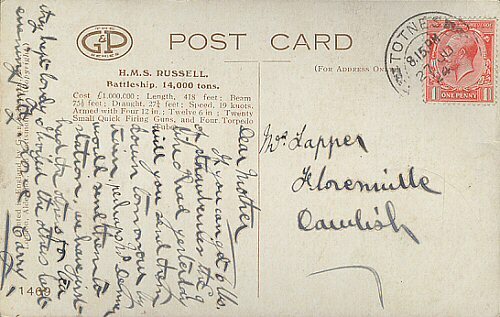 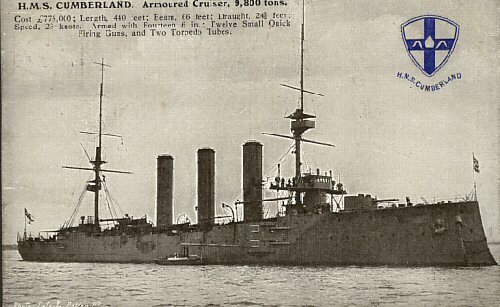 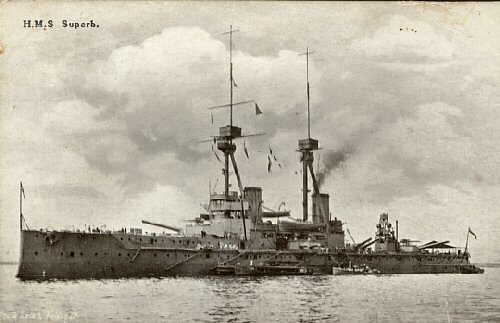 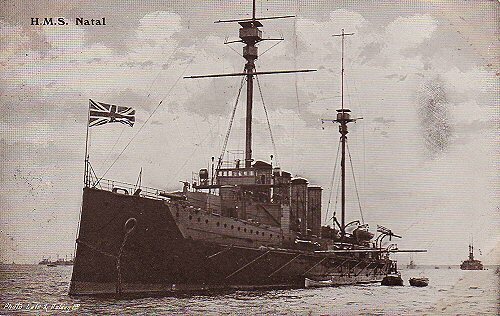 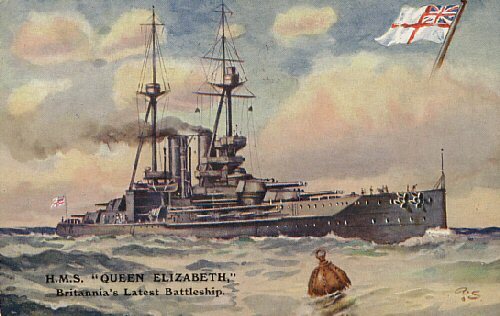 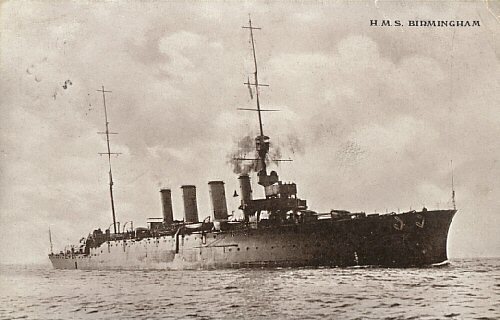 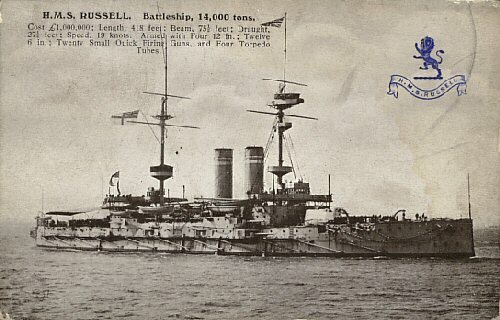 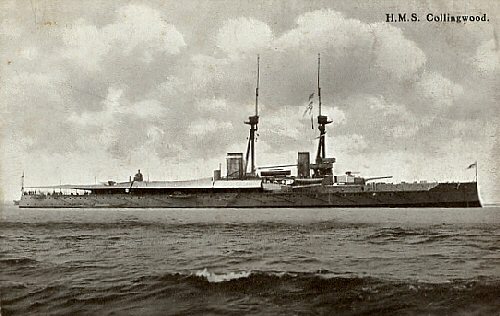 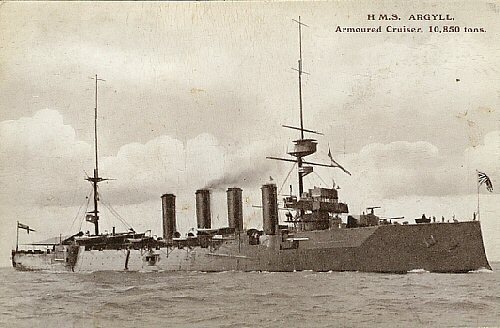 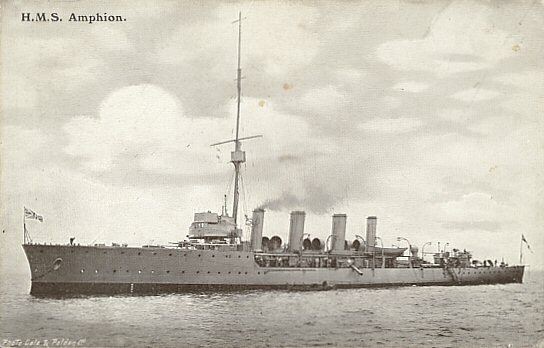 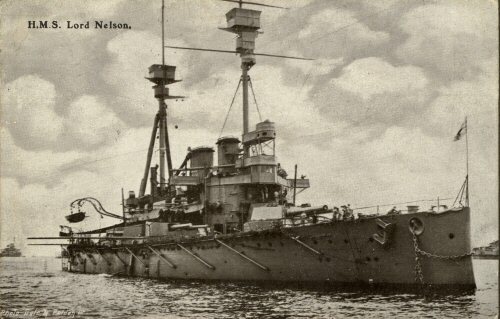 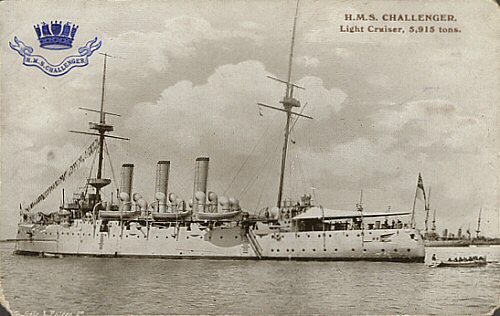 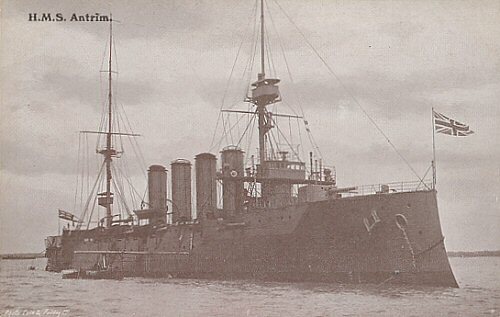 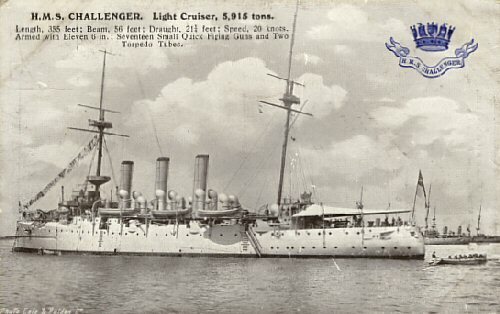 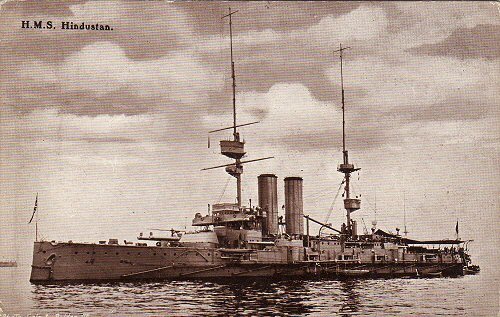 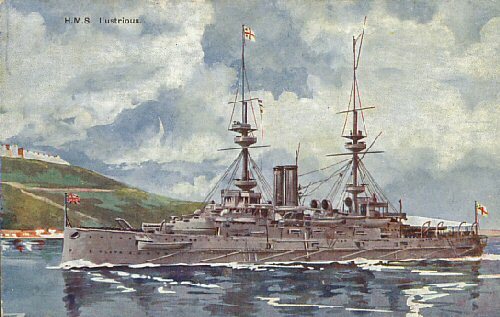 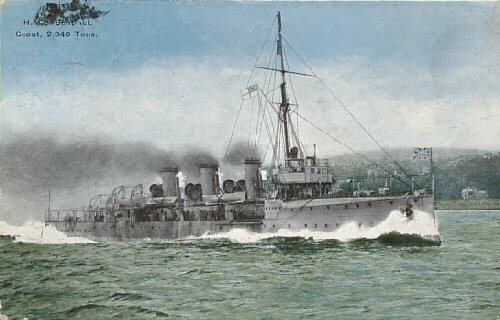 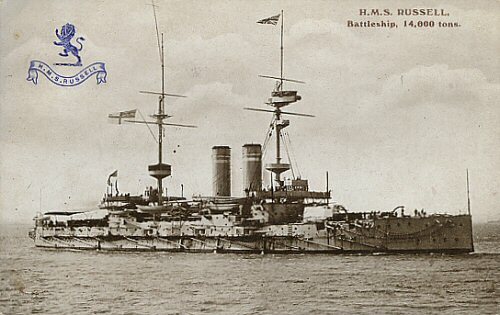 Postally used 7 Oct 1914. 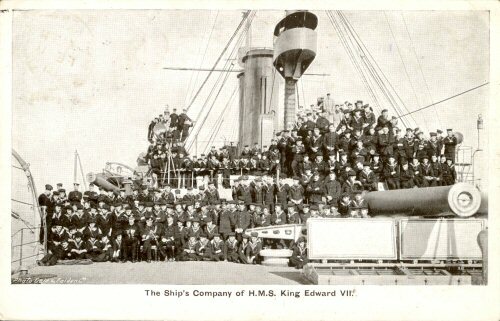 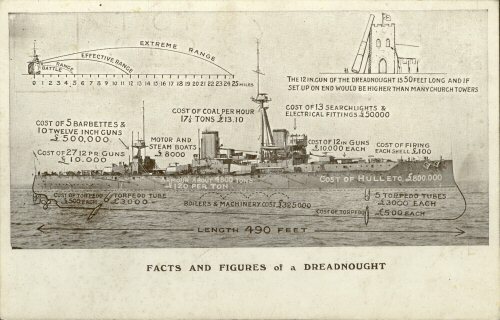 The sender talks about this being the boat that sank the German submarine U15. 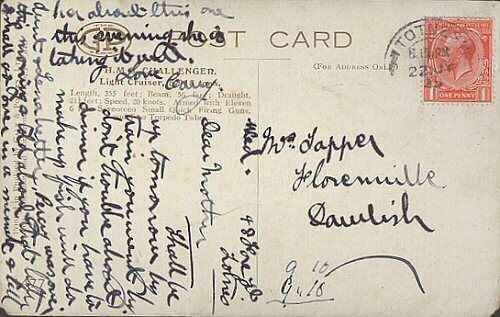 Postally used 17 June 1924.